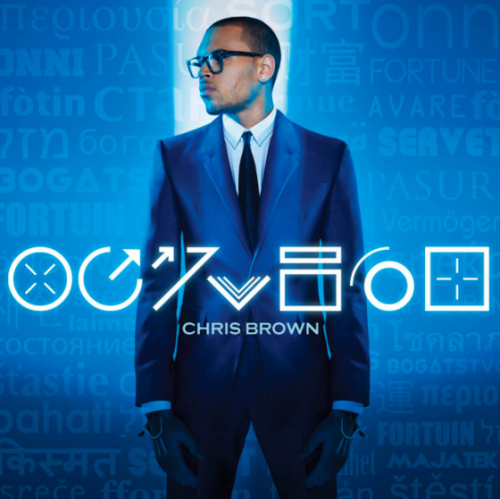 Chris Brown’s upcoming album, Fortune, has been pushed back by two months. The release date is now July 3rd. Sorry CB fans. Enjoy.